Ever since I could remember I have been an avid reader. Most of my favorite memories growing up were walking (or riding) to the Library with my sister and spending hours looking through books. I was the only one I knew, at my age, who compiled a debt to society with late fees on literature. Books developed my imagination, my speech, and my writing. I learned to be challenged while reading and go for an adventure with the author. Now that I am older, my reading genre has changed. I am no longer just into novels but philosophical books, analytical books, travel, art, historical references, or biographical (mainly bio's on just famous people- I actually might be obsessed)... Anyway, here are five six seven books/or series of books that changed my life and some favorite quotes inside of them. Enjoy, and perhaps read a few. 1. This book was given tomy Dad, then passed on to me. 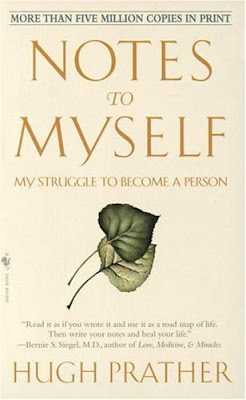 Notes to Myself is like looking candidly through a man's thoughts- unscripted, harshly real, and never hiding behind fear or masks. I have an old copy of it that is worn and pages are falling out, but its so precious to me that I bought a digital copy so I could carry it around wherever I go. "Today I don't want to live for, I want to live." "There are no absolutes for something so relative as a human life. There are no rules for somthing so gentle as a heart." "Eloquence is sometimes lyrical, sometimes powerful, but unless it includes love, unless the words caress the heart as well as the ear, it is a beauty that inspires but does not heal." "When I am careful about the thoughts I brood on, because thought precedes feeling, circumstances can no longer dictate my mood." 2. 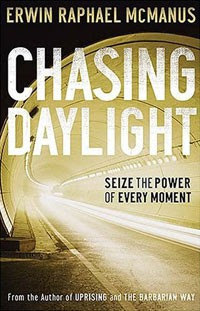 I borrowed Chasing Daylight from a friend one summer. I started reading it on a trip to Mexico and slowly continued reading it over the next few months. Not that it is a very big book, no, it simply has so much to swallow that I had to "chew" on what I read, then reread it over again.
" We have put so much emphasis on avoiding evil that we have become virtually blind to the endless opportunities for doing good...I am convinced that the great tragedy is not the sins we commit, but he life we fail to live"
"Authority can shape what a person does, but influence shapes who a person becomes." 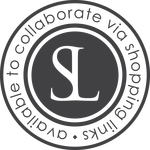 "Failure is closely related to risk, which is closely related to success." 3. 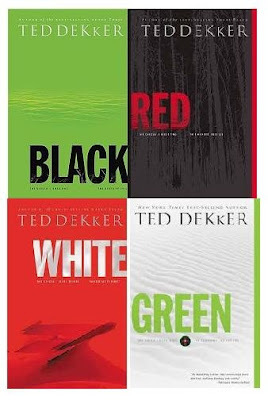 Ted Dekker is an amazing Christian author who has amazing twist and plots. I am seriously a huge fan of his writing! Yes, this is four different books, but I thought I'd add them as one single entry because it's a trilogy (but there are four- yes, I know I thought that was dumb too, but it all makes sense later). 4. This book seriously brought out the inner nerd in me. 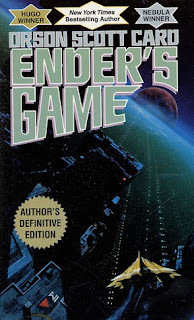 Ender's Game and Ender's Shadow are two different books, but each happening at the same time. 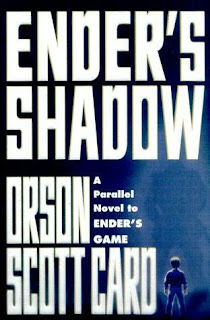 Ender's game follows the character Ender, and Ender's Shadow follows the character Bean. There are more books following both Ender and Bean, but my favorite is Bean. Yes, it is Sci-Fi, but its so worth it! 5. If you know anything about me, is that I can be a little sarcastic. 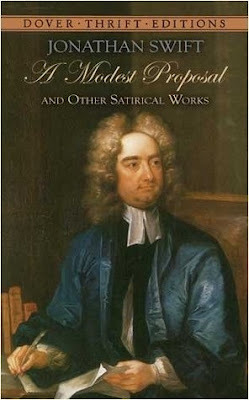 So, when I read Jonathan's Swift's book, A Modest Proposal, I instantly fell in love with his clever wit. He is the master of satirical writing.
" A very worthy person, a true lover of this country, and whose virtues I highly esteem, was lately pleased in discoursing on this matter to offer a refinement upon my scheme." 6. Now this book has to be the best revenge book ever, and I advise to never, ever watch the movie, it is not nearly the same. 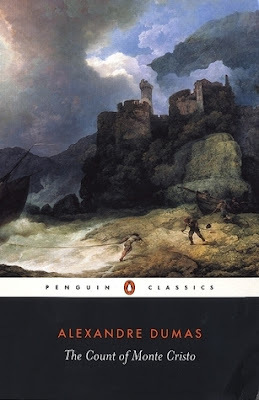 I remember when I first read this book (the unabridged version, mind you) my summer into 9th grade. I am so glad I got through it so that I could put this on my list. "I m not proud, but I am happy; and happiness blind, I think, more than pride." "How did I escape? With difficulty. How did I plan this moment? With pleasure." "Ah, the lips say one thing, while the heart thinks another." 7. 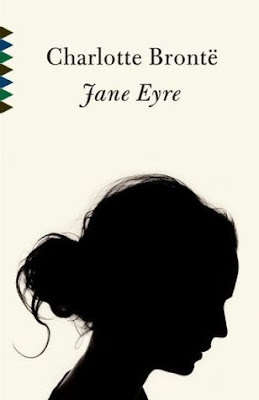 I read Jane Eyre in the same summer that I tackled The Count of Monte Cristo- loved them both! When I first read it, I wanted her strength and strong will, I still do. She let her words reflect her thoughts and strength. The latest movie of this was just perfect, and never took away from this beautifully written book. "I am no bird; and no net ensnares me; I am free human being, with an independent will; which I now exert to leave you." "Every atom of your flesh is dear to me as my own: in pain in sickness it would still be dear." "All my heart is yours, sir: it belongs to you; and with you it would remain, were fate to exile the rest of me from your presence." "The soul, fortunately, has an interpreter- often an unconscious but still a faithful interpreter- in the eye."